Notes Safety mechanism built in to prevent load from falling. Stan from Bozeman, MT would recommend this to a friend. 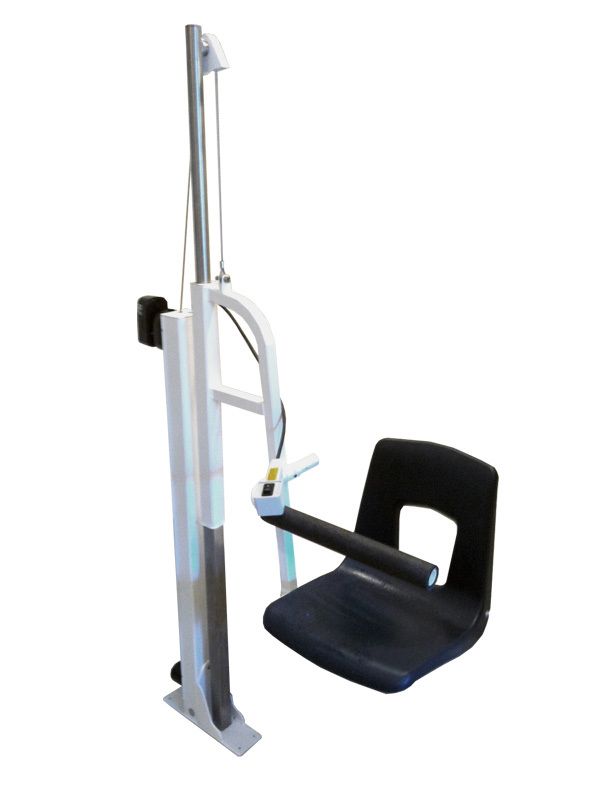 -Lift is a simple, solid, safe and elegant design. -Allows others normal use of tub. -The literature is exactly correct on its advantages. -No building modifications required. -Easy to install if you can use a level, screwdriver and drill. -Great tech support. -Batteries readily available and inexpensive at Sears when needed. This is not really a con, but the user needs to pay attention to charging and alternating batteries after about three uses. It comes with a charger and two batteries. 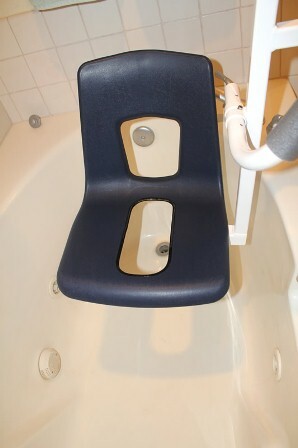 This lift allows my handicapped daughter to independently get into the tub and do her own bathing safely and with ease. It is absolutely great. This is by far the best solution we have found. Finally I can take a bath by myself, after waiting over 10 years. Carol from Central WA would recommend this to a friend. Senior Lady with difficulty moving around with out my walker. Easy to use and now I can finally take a full bath at home by myself. Why did I wait so long? I love it, less than one minute I am in my tub or out of my tub. This is the greatest thing for the elderly or the disabled that I have seen ever! WOW this is WONDERFUL A WARM BATH BY MYSELF!!! Martha from Yakima WA would recommend this to a friend. A happy clean big lady with mobility problems. Now I can have a bath any time I want, by myself in my own tub!!! This is the first time I have been able to take a warm bath in over 10 years. This bath lift lets me sit in the chair on my tub wall, put the safety bar in place and just push the button and be lifted up and be lowered into the warm bath water, it is wonderful. Then push the button and be lifted out. This is independence for me!! Quick and easy set up, took a little over an hour to set up. 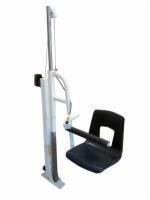 I highly recomend this luxury bath chair lift to anyone who needs a little help getting into the bathtub or shower. The grand kids love it too!